Arabesque Group for General Trading and Contracting Co. W.L.L is a leading information technology Company that has strongly persisted in the Kuwaiti local market for more than 25 years, supporting the rapidly changing technology environment and offering large scale solutions that respond to unique customer needs and target different industry sectors from Small to Enterprise customer segments. 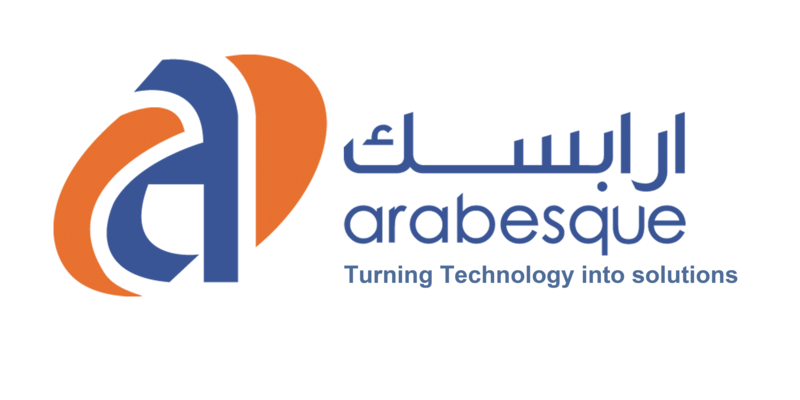 Arabesque Group support its customers in digitization all of business procedures and operations using innovative technology and experts to improve business productivity, business value and accelerate business growth. • Web Development & E-Commerce Solutions. • Digital Signage Software Solution Development. • Consultancy, Implementation & Support services.